With Easter on our doorstep and a credit card hangover looming, we have collated a list of cards offering the best balance transfer deals along with the ability to earn frequent flyer points (of course!). Note: You should consult your accountant or a finance professional on your financial situation before completing a balance transfer. 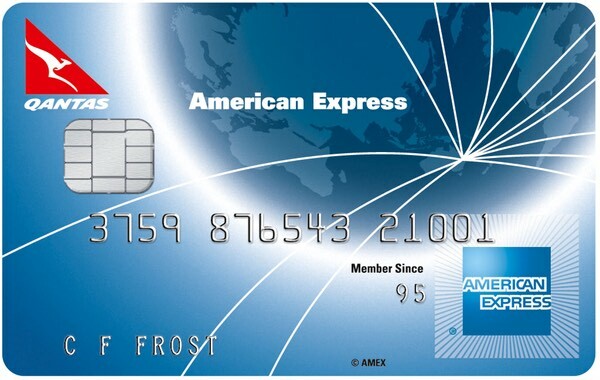 The American Express Essential card earns Amex Membership Rewards Gateway points on spend and comes with complimentary insurances including a smartphone screen insurance. There is a 3% one-off credit establishment fee and a relatively low 14.99% p.a. interest rate on any remaining balance after 12 months. 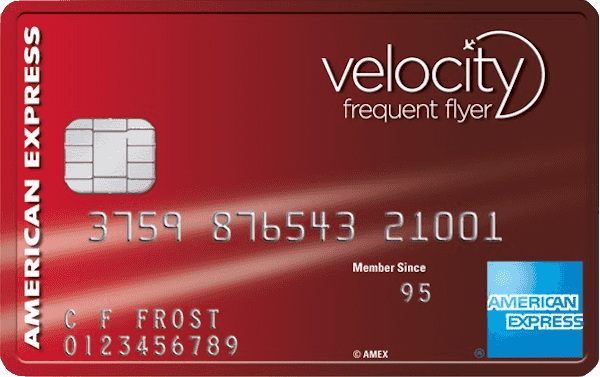 The American Express Velocity Escape is another of Amex’s no annual fee cards and earns Velocity Points on spend. 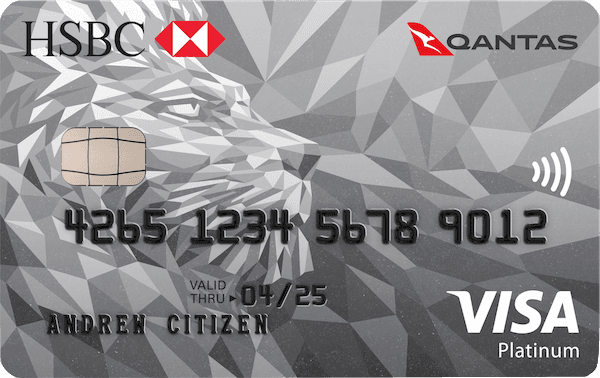 The HSBC Platinum Qantas Visa has $0 first year annual fee ($79 p.a. ongoing), complimentary insurances and Qantas Points earn on spend. There is a 2% balance transfer fee and the amount must not exceed 90% of your credit limit. The Qantas American Express Discovery also has no annual fee and earns Qantas Points on spend. 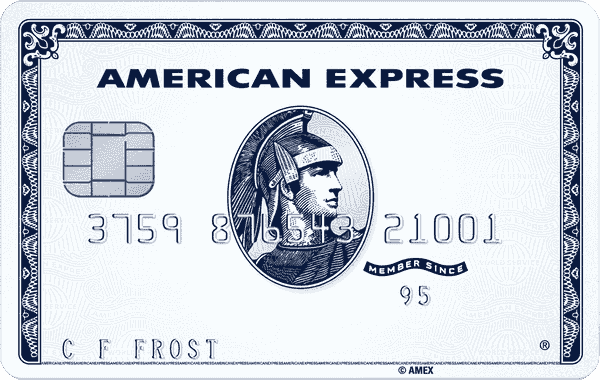 The maximum balance transfer for these three American Express cards is $10,000 or 70% of your approved credit limit, whichever is less. Then there is a 1% one-off credit establishment fee and a 20.74% p.a. interest rate on any remaining balance after 12 months for both the Qantas Discovery and Velocity Escape. 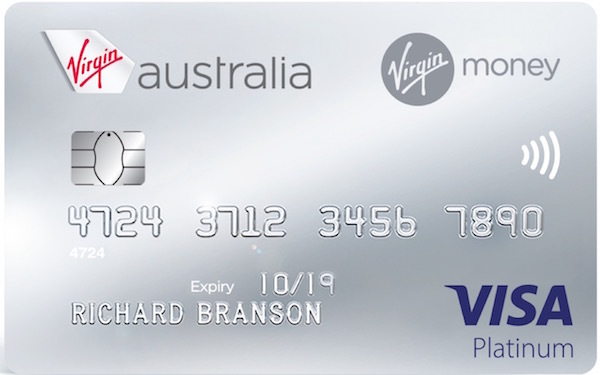 Rounding up the list is the Virgin Money Flyer. The card has a reduced first year annual fee of $64 ($129 p.a. ongoing) on offer which is offset by the complimentary $129 Virgin Australia flight credit, and earns Velocity Points on spend. There is no balance transfer fee and total amount must not exceed 80% of your credit limit but any remaining balance after the 18 month period will attract a 20.99% p.a. interest. Note that the balance transfers on all these cards must be availed at the time of application for the credit card in order take advantage of these rates. While most low or no annual fee cards, especially those offering 0% balance transfers, generally have no rewards programs attached to them, we have compiled a list of cards that don’t skimp on the ability to earn frequent flyer points. This is good news for readers carrying a balance on their credit cards, as it allows you to reduce your interest without sacrificing your reward points. 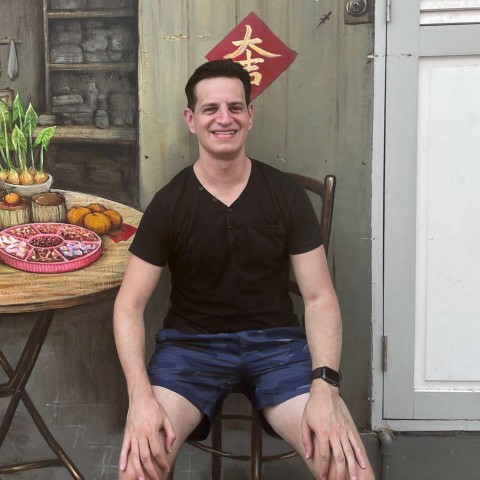 Hi Daniel, thanks for the article. Thank you for your question and bringing this article to my attention. The premise of this article appears to be that the value of each frequent flyer point is 1c, and that reward redemptions are either incredibly hard to find, or that the availability is more along the line of an ‘any seat’ rather that the better value ‘classic flights’ redemption. Based on this premise, it is hard to argue against the author. Having said that, my experience of using frequent flyer points has differed considerably from the author. For example, I have easily managed to find redemptions that provided me with at least 2c per point in value, and in a majority of my redemptions, much more than that. A reason for this is that I remained flexible in both my dates, as well as my flight routes in order to maximise the value I receive per point and my chances of finding an award seat. And this is the key to frequent flyer programs. You need to be flexible, and you need to use them opportunistically in order to gain good value from them. Not all flight routes will provide good value using reward points. For example, competitive flight routes such as SYD-LAX, which has 6 airlines vying for passengers, means that there are frequent sale fares where purchasing the airfare directly may be the better option. However, flight routes with less competition, such as those from Australia to South America, generally have higher airfares, and using a fixed rate award redemption will likely provide the best value. This article simply looks at the former, and while his argument is sound in this situation, there are clearly times when using frequent flyer programs is the way to go. Love what you do, really appreciate the detailed emails you send through to advise us all, I am a bit like you a Frequent Flyer nut, Is there a report you can do or advise on cards that give you unlimited points, it seems the majority now have monthly limits, i am a big user and i find it hard other than Amex. I am seeking a Qantas unlimited points currently using the st George 0.75 points per dollar, i do use this for business and i am a large spender any ideas? Great to hear that you enjoy our articles. Also, thank you for your suggestion. I will put this down as an article idea for us to write-up, as you’re correct, more and more cards are being points capped, so would be good to identify those cards that still have no caps (or extremely high caps). Yes, my understanding is the same as Fleur’s. I’ve been caught out before with interest being charged immediately on any new purchases made. Albeit a few years ago. I’d just like to ask, if you make an initial balance transfer with these cards, is interest is paid immediately on any new purchases made (ie. no interest-free period of 55 days)? My understanding is this is the case, which would need to be taken into account when considering taking up one of these cards. I’m happy to be corrected but I think this may be one of the key considerations! It’s often only mentioned in the very fine print and IMHO is one of the caveats to doing a balance transfer – the card is essentially “unusable” until the balance is paid off or you are happy to pay interest immediately on new purchases. And if it is the case, yes, you would be earning reward points on new purchases, but also immediately paying interest.